“About me? There’s nothing about me.” She smiled. “Maybe I could help you fly.” He smiled. “Maybe you could.” she said, slipping her hand into his. She is a dreamer. She tries hard to be a realist. She has to be, since she holds a job and has 3 children, the eldest, male and a few years older to her. She finds reality oppressive and needs a vent for her dreams, and that’s why she writes. Apart from that she loves to splash colours on paper randomly and calls it abstract painting! She loves music and anything resembling it. And when she is upset, she writes poetry and words are her best friends. Wow! I can really relate to this… I’m also a dreamer and find reality so oppressive at times. You write beautifully. So glad I discovered your blog. Hi again! 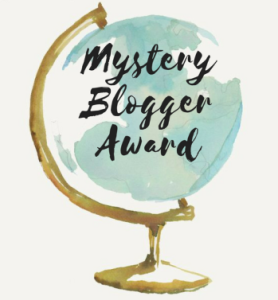 I just wanted to let you know that I nominated you for the 2016 Liebster Award! 🙂 I’ll be glad to know if you accept it? 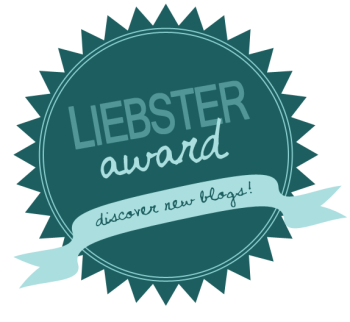 You can find out more about it here: http://www.grooveisintheheart.co.za/life/double-liebster-award-groove-heart/ Congratulations. Wishing you a happy weekend! Awww!!! That is such a priveledge! I would be glad to accept it. Merely wished to emphasize I am pleased that i came upon your web site!. Beautiful writing! It’s like a gentle gut-punch, carrying all of the impact without the pain. Your message is loud, although it is whispered. Just lovely, truly. I look forward to reading more.